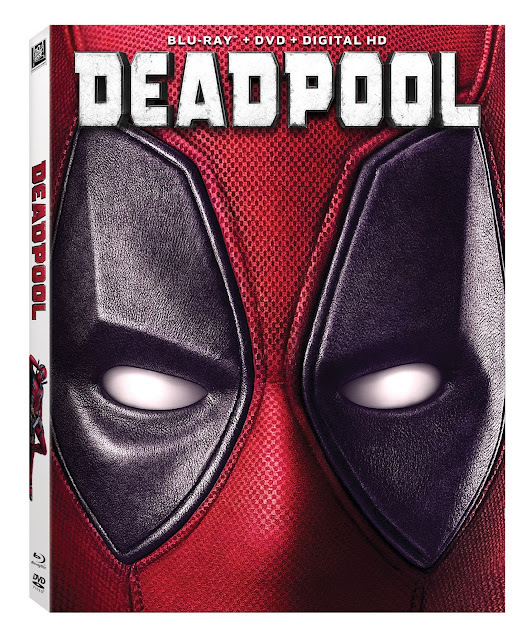 Quirky NY Chick: Deadpool Blu-ray/DVD Available TODAY. Have you picked up your copy of Deadpool? Did you pre-order it? No? What are you waiting for? Get it on. Pick it up HERE.